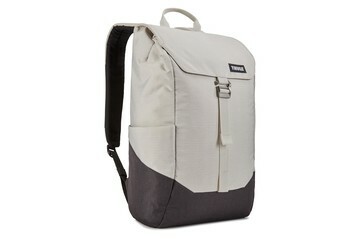 Tough, versatile backpacks are just the start. 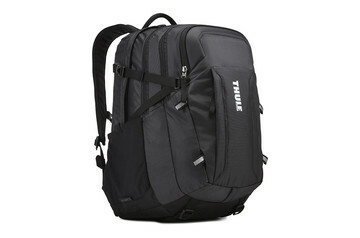 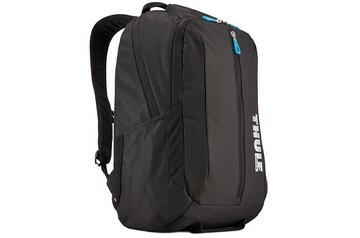 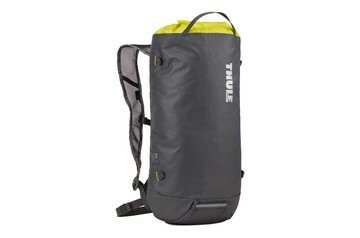 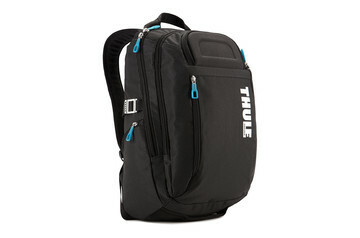 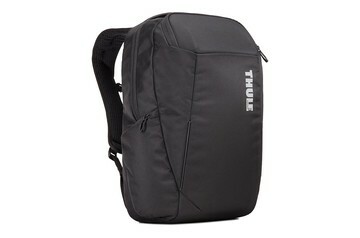 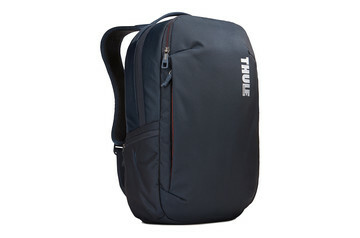 Thule can help you carry a variety of precious cargo, including your kid. In town or on the trail. 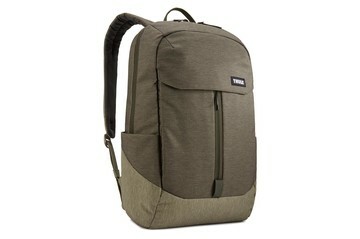 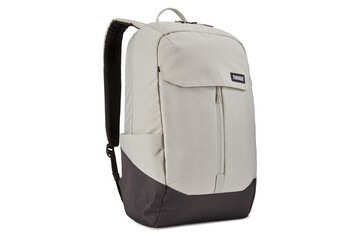 A durable everyday backpack designed to keep everything organized and protected while on the go. 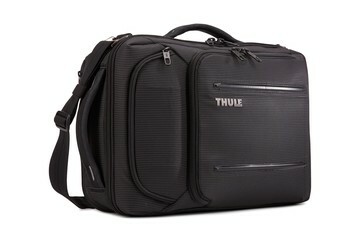 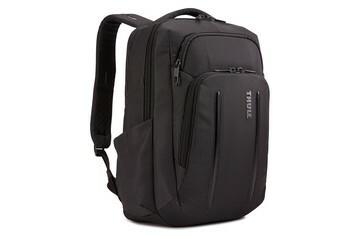 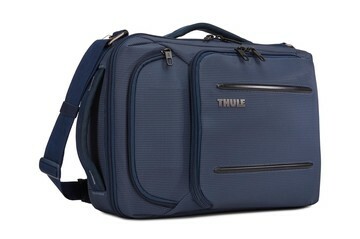 A versatile business bag that easily converts from a briefcase to a backpack making it perfect for commuting or travel. 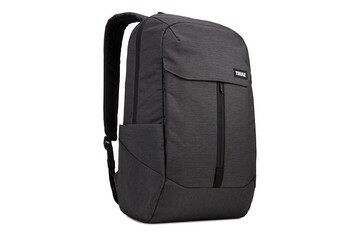 Commuter-inspired backpack with expandable, quick-access compartments and dedicated protection for a 15" MacBook® plus iPad®/10.1" tablet. Whether work or play, this 18L pack with SafeEdge laptop protection is perfect for the daily commute or the weekend adventure. 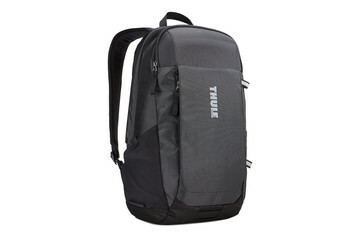 A modern, professional backpack with electronics protection and versatile SafeZone compartment for valuables. 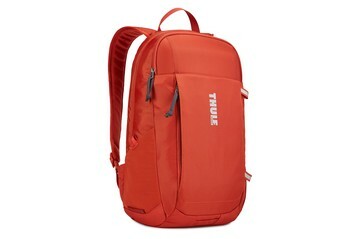 A professional travel backpack with electronics protection and versatile SafeZone compartment for valuables. 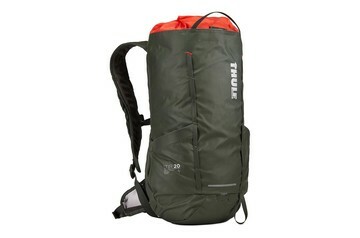 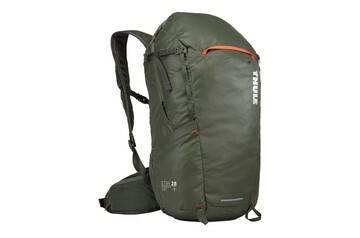 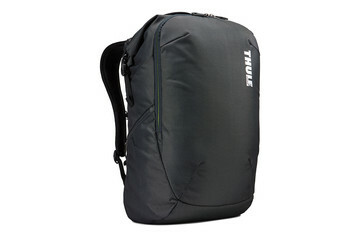 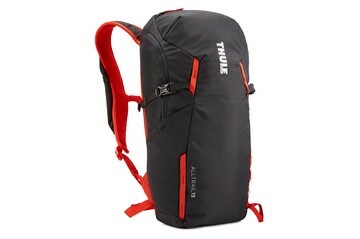 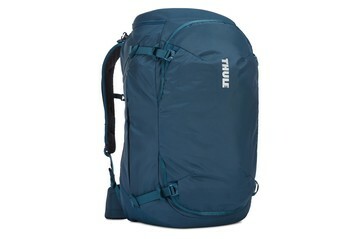 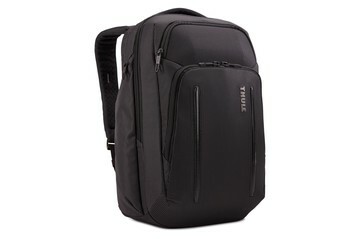 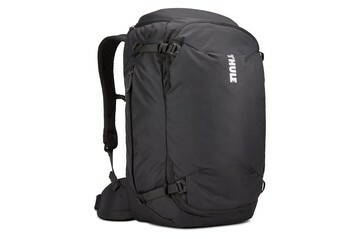 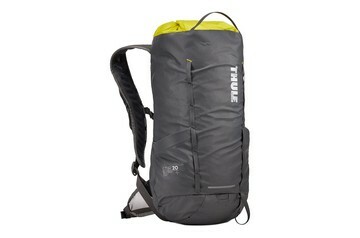 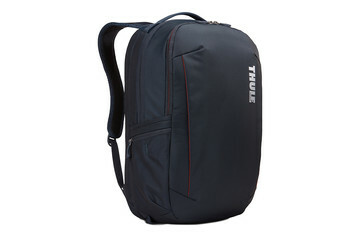 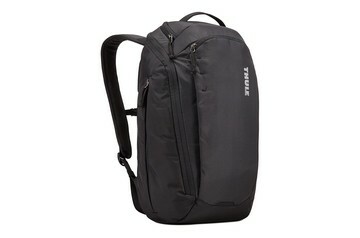 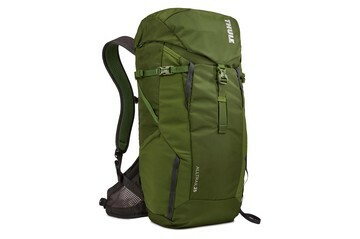 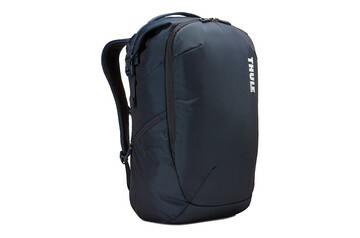 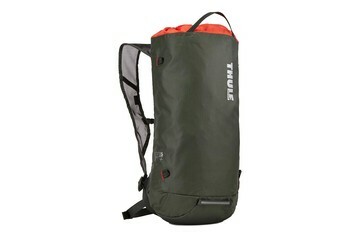 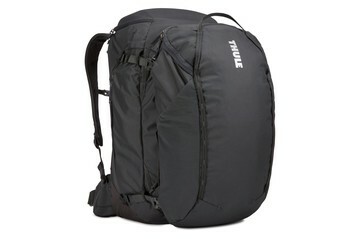 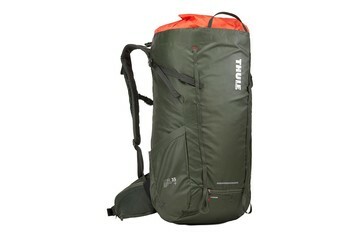 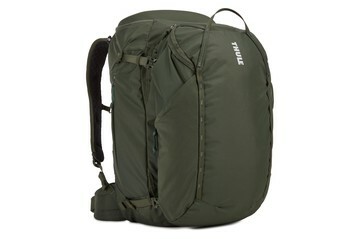 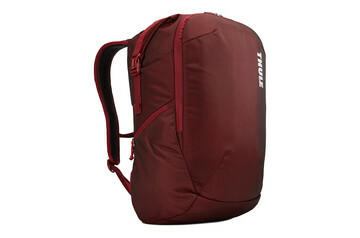 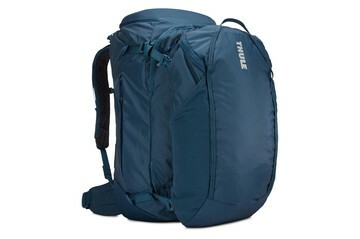 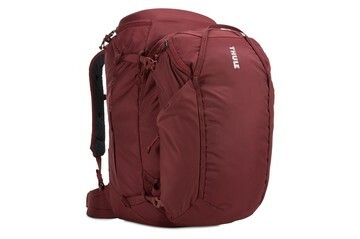 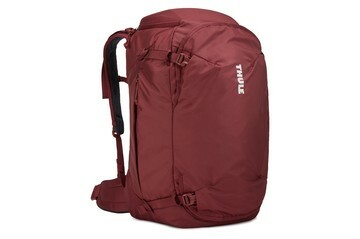 A robust travel backpack with a wide, U-shaped opening to easily pack and unload gear. 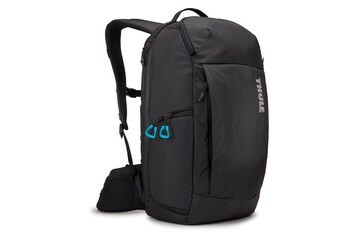 A sleek backpack designed to transition between the gym and work while keeping active and professional gear separate. 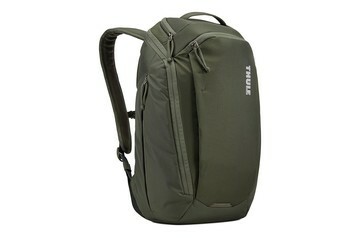 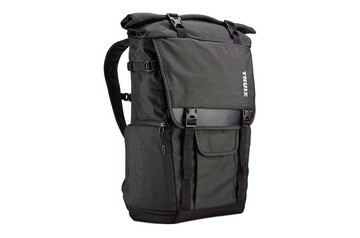 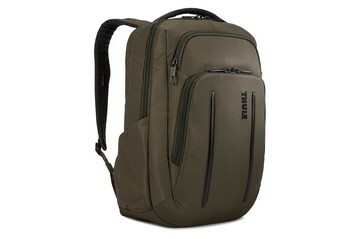 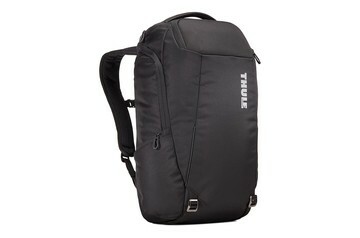 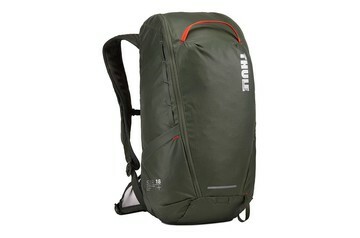 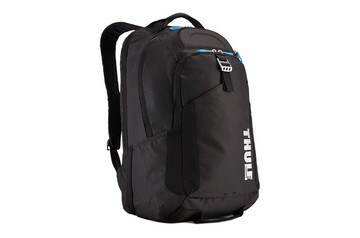 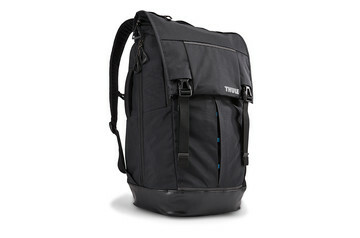 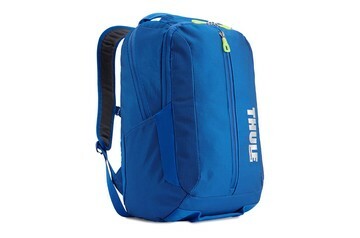 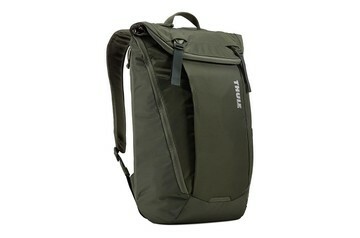 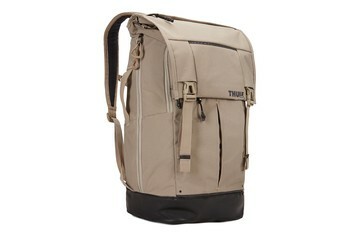 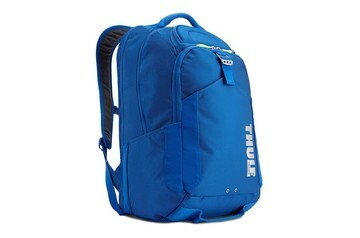 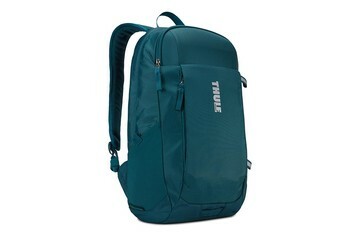 Rugged, urban-inspired pack with top-of-the-line protection for electronics and secure rucksack-style opening. 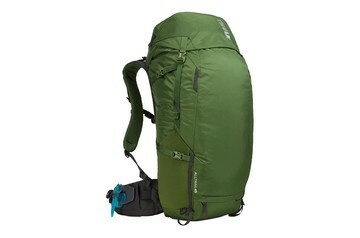 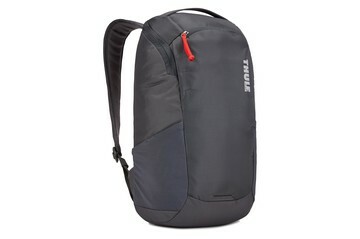 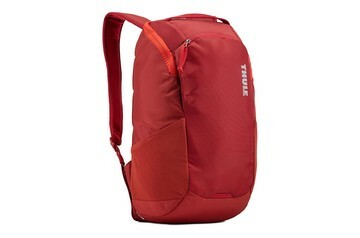 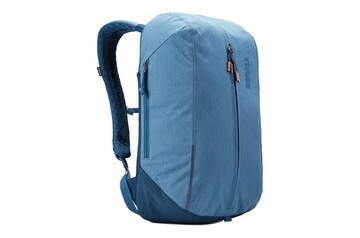 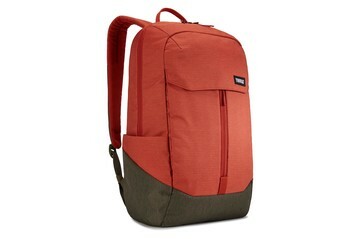 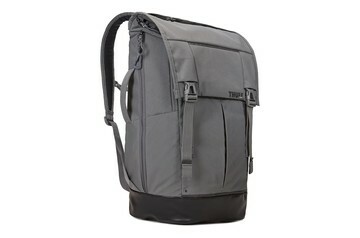 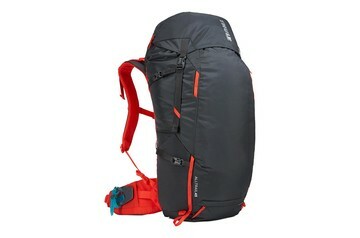 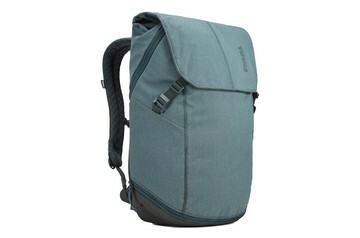 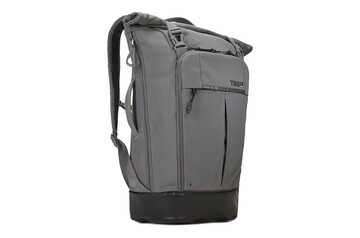 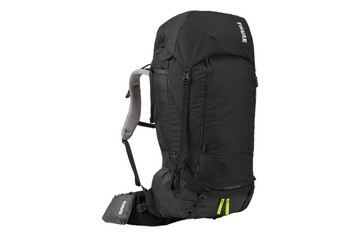 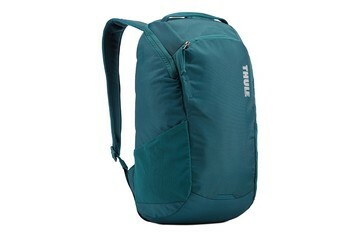 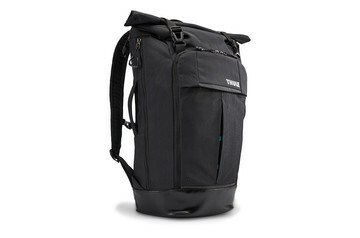 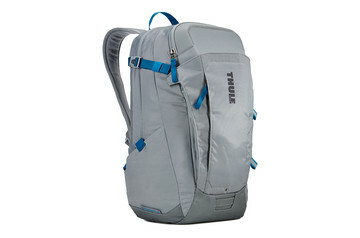 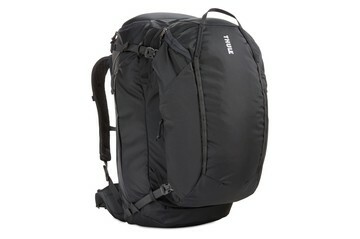 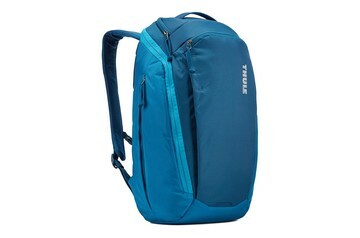 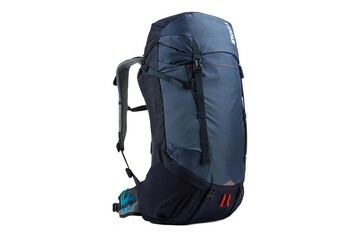 A 27 Liter daypack with ample space for daily gear and SafeEdge laptop protection. 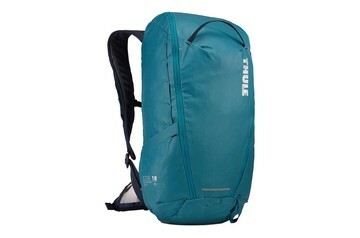 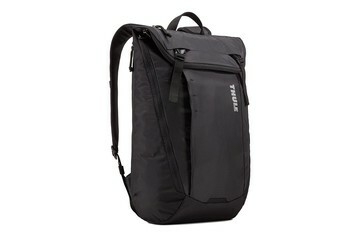 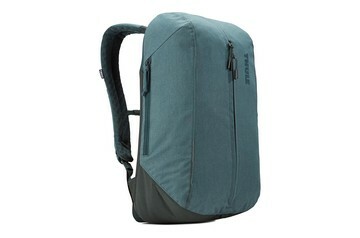 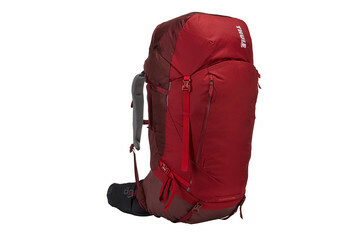 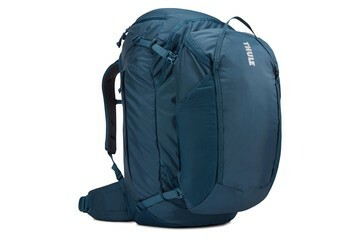 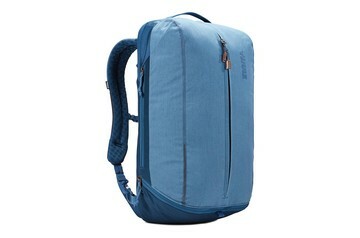 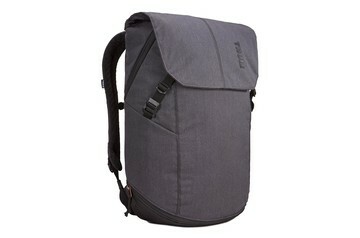 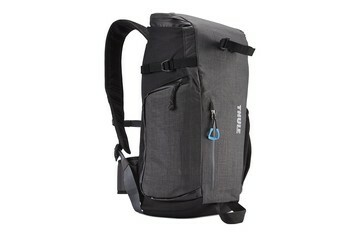 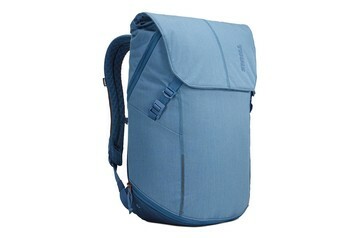 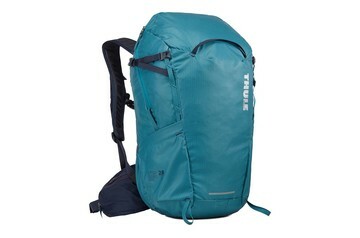 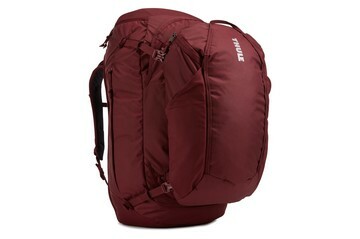 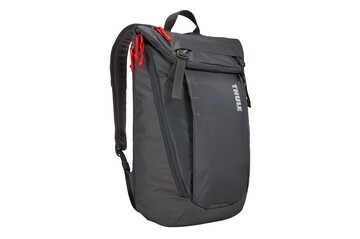 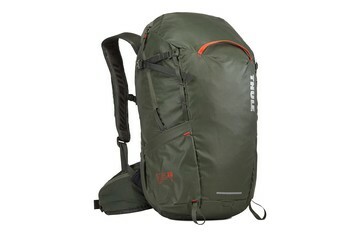 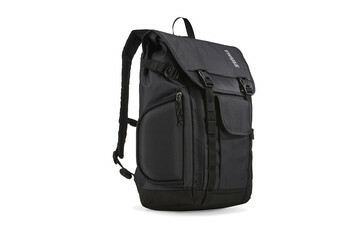 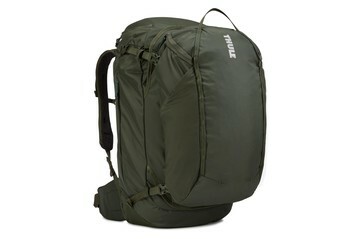 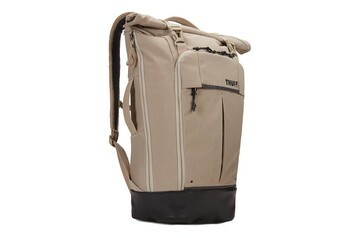 A 21 Liter pack with SafeEdge laptop protection and compartments for essential daily gear. 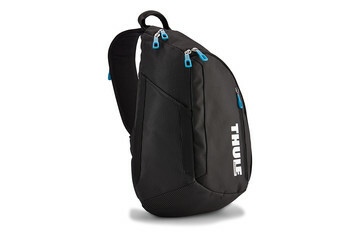 Comfortable, lightweight sling for quick access to your gear and electronics while on the go. The ideal pack for travel and daily city excursions, this lightweight bag is designed to fit it all. 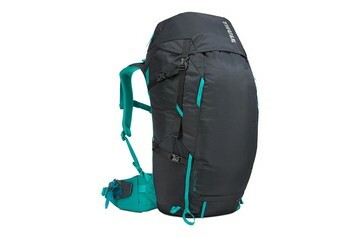 Deluxe weekend/week gear hauler with customizable perfect-fit suspension, pivoting hipbelt, and smart lid-to-daypack summit bag. Deluxe weekend/week gear hauler with customizable suspension, women's harness and pivoting hipbelt, and smart lid-to-daypack summit bag. Perfect pack for weeklong trips with customizable perfect-fit suspension, pivoting hipbelt, and smart lid-to-daypack summit bag. 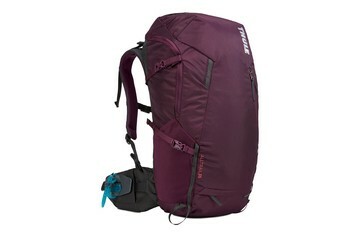 An extended-travel adventure backpack with a women's specific fit, detachable daypack, built-in safety features, and a protective backpanel cover. 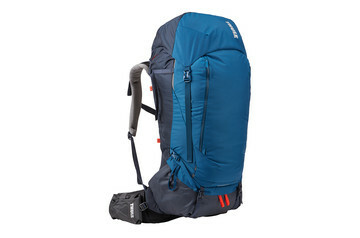 Lightweight pack with just the right amount of capacity, organization, and accessibility for overnight trips. 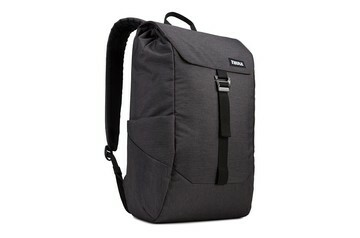 Perfectly sized pack for 3- to 5-day adventures with customizable hipbelt, easy-access pockets, and a lid that converts into a sling. 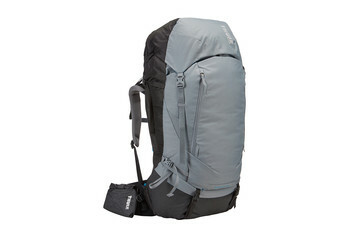 Versatile, lightweight expedition pack with customizable hipbelt, easy-access pockets, and a lid that converts into a sling. A versatile, all-around pack built to withstand any season and countless activities. A versatile top-loading pack with quick access to gear. 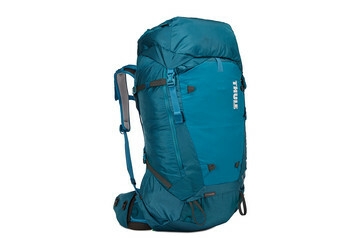 A versatile top-loading pack with a women's specific fit and quick access to gear. 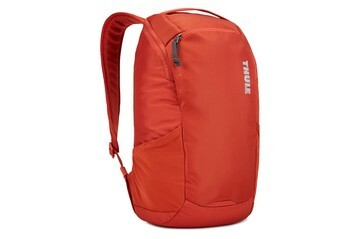 A lightweight and compact backpack perfect for short hikes and everyday activities. 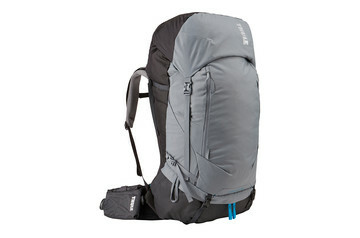 Simple, clean-design pack for longer day hikes, equipped with torso adjustability, multiple easy-access pockets, and rain cover. 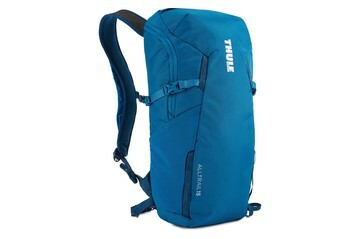 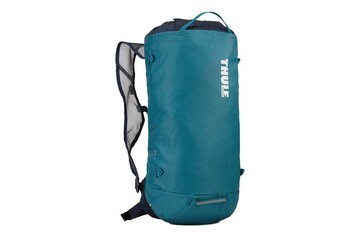 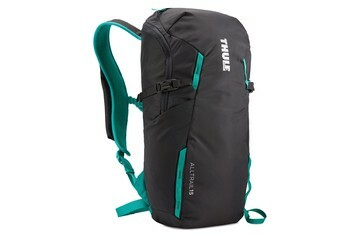 Versatile pack with quick-access pockets and organization that make it perfect for the trail or around town. 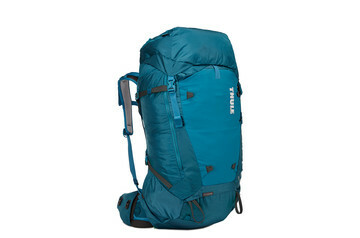 Day hike or minimalist pack with adjustable, perfect-fit suspension, fully breathable mesh back panel, and built-in raincover.